Milky Way Logistics, a freight forwarder based in the City of London, provides bespoke professional solutions for Ship Containers to India from UK and vice versa. Our bespoke solutions include but not limited to air freight, ocean freight, and express delivery, pallet shipping and containerized cargo. There are many direct and indirect flights between London and major cities of India which are facilitating any shipment between India and UK via air freight. This mode of transport is highly recommended for smaller consignments as well as high valued goods. In order to keep the cargo safe and away from probable damages while in transit, there are specific requirements of packaging for shipping goods to India from UK or the other way via air freight. The other most commonly used mode of transport for Ship Containers to India from UK is via ocean freight which is widely used for containerized goods as well as bulk shipments. Since there are lots of import and export between the two countries, shipping between India and UK has been always on high demand. Among all modes of transport, sea freight has been one most popular for trades between India and UK. There are weekly shipping services between India and UK major ports from most of the major shipping lines. 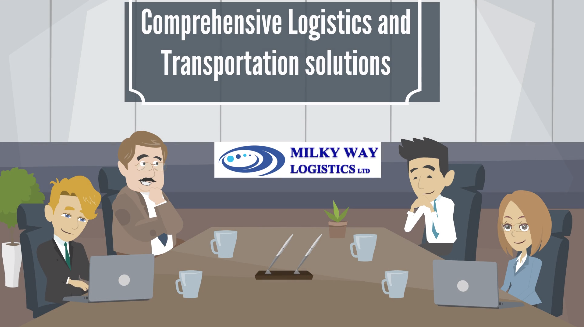 Milky Way Logistics offers all forwarding solutions including but not limited to container and cargo handling, custom clearance, documentation and delivery.